Today with a new set of health challenges, drinking water fountains are still an important element of any healthy space. 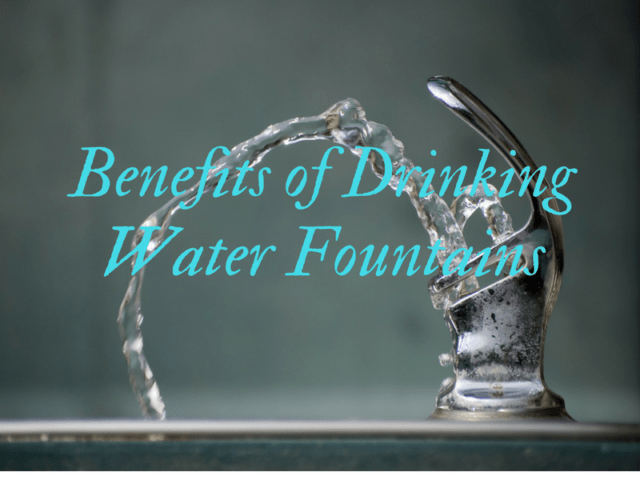 Drinking Water Fountains have become very popular over the last decade and everyday people are realizing the health benefits a fountain can have. Simply placing your water bottle in the designated space on the fountain gives you full access to purified water that is beneficial to your health. Water is the healthiest substance and clean drinking water provides an alternative to sugary sodas. Drinking fountains are first and foremost a matter of convenience. They are a perfect for any environment where it is at school, gym, health care spaces and parks. The machines are ideal, compact and suitable for space conscious environments. The machines are easy to use; you can simply place your water bottle in the designated space on the fountain gives you full access to purified water that is beneficial to your health. Simply placing your water bottle in the designated space on the fountain gives you full access to purified water. Drinking fountains provide a greener option to the litter that is caused by plastic water bottles. Thousands of plastic bottles are thrown way every day in the ocean and can be mistaken as food by birds and fish. This can result in them dying from ingesting plastic. Avoid tap water at all cost, and enjoy pure and cooled water from your new drinking water fountain. Let Drinking Water Fountains supply you with advanced drinking water fountains. Contact us on 0845 500 4455, email us at contact@drinkingwaterfountains.co.uk or even chat to us on Live Chat.